Welcome to our section of Bars in Poros, Kefalonia. You will find bellow a list of all our Bars in Poros, Kefalonia. 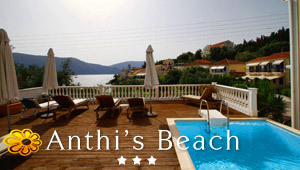 The bar is located on the beachfront offering excellent view to the sea. Zanza is a well known spot in Poros. It is mostly popular for the fine cocktails and the loud music.